I talked yesterday about the elements of Brand Image and how building a style guide can help ensure your brand image elements are used in a consistent way thus ensure a strong brand image. 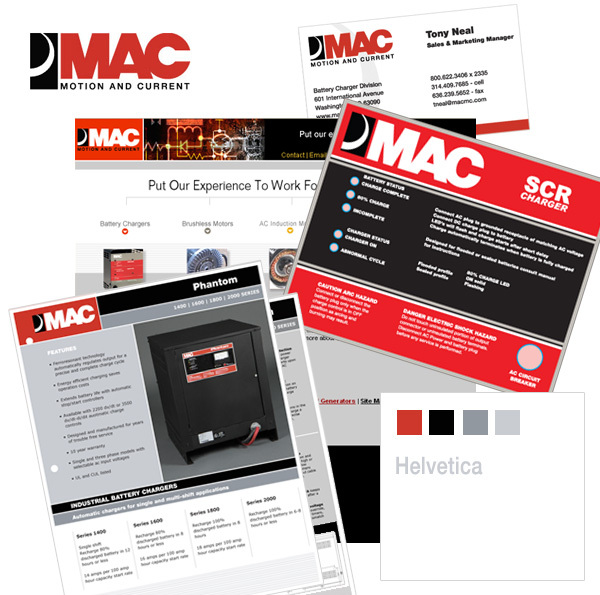 Well here is a great example of using brand image elements consistently, in this piece of work I completed recently for MAC. 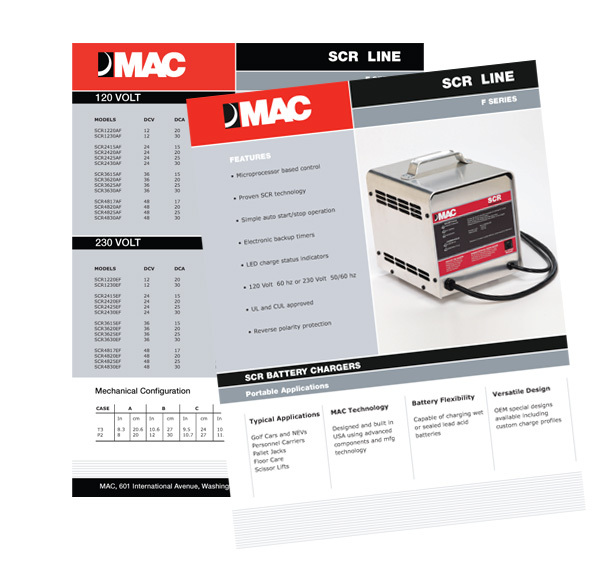 The look and feel of this product sheet fits in beautifully with the rest of their promotional pieces, website, business card etc. by using a predetermined color palette, typeface typesetting, layout and logo treatment. The name of this blog is “The Chicago Web Designer” but that doesn’t mean our clients are all based in Chicago or that we only offer web design. 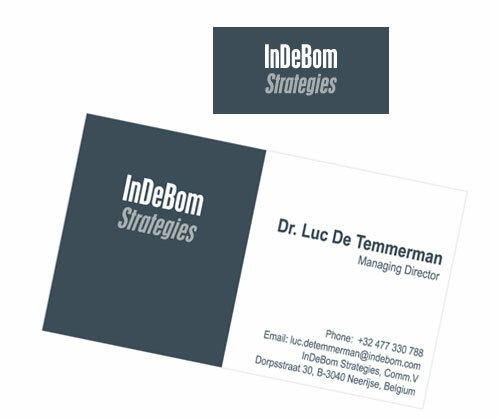 Take this recent project for example; a logo and business card design for a company based in Belgium. Web design makes up about 70% of the creative projects we undertake but in the last year alone we have seen projects ranging from icon creation for one of the biggest national banks in America to illustrating a self published book. We are more than happy to work with clients requiring traditional design skills, say for the design of a new logo, business card or brochure, but also never shy away from any creative project. Sometimes a client will call with a report or presentation that needs to look top notch and are looking for our creative input. No project is too small for the Chicago web designer. 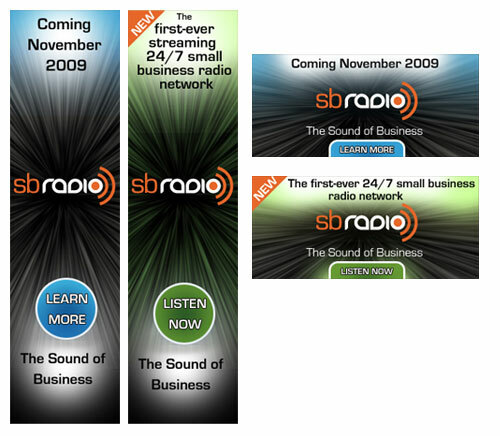 Last year I was contracted to build a brand image for an online small business radio start up. As a web and graphic designer, these are favorite types of projects and I have been fortunate to enjoy plenty over the last few years. From a designers standpoint the real beauty of a complete brand image project is that you get to start with a completely blank canvas. 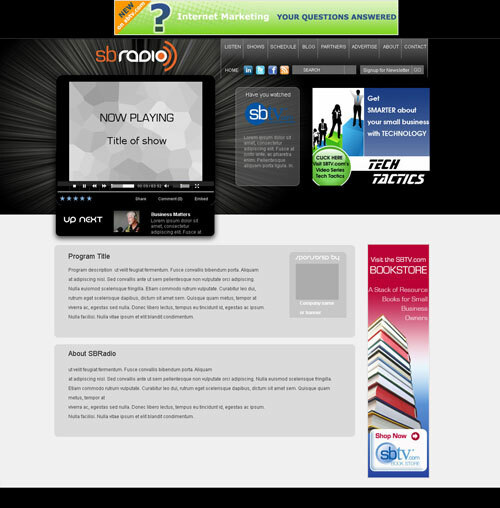 Various circumstances meant that the Small Business Radio was unfortunately never launched but I thought I’d share with you today the elements I created. 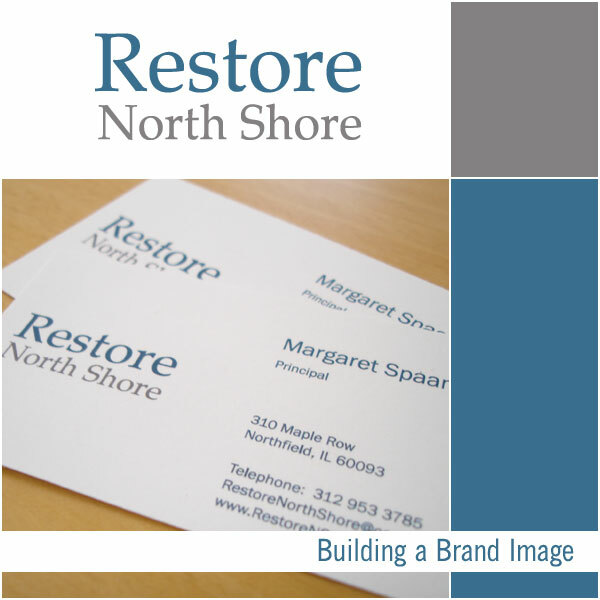 The starting point was naturally the logo which was then incorporated into a business card. Then came the look and feel of the web site. It needed to accommodate a custom designed media player and a space for ads. It was a really fun project to work on and I was disappointed it never made it to the launch stage. I think it would have been a great resource for all of us small business owners. It’s been pretty hard to have time to post to this blog over the last couple of weeks with a very healthy workload of projects. 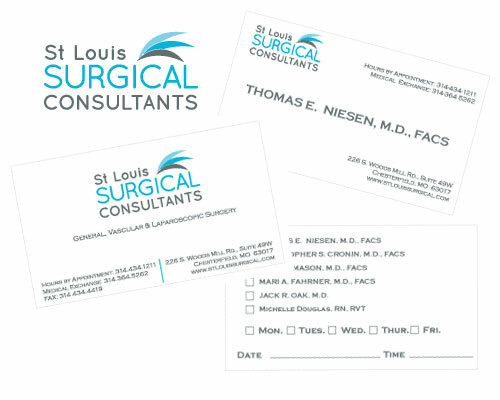 Here is one of our recent logo and business card creations for Lava Smith. Here is one of the latest projects we have been working on; Big River Associates. Here is the logo and stationery set. 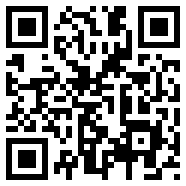 A web site is in the works.